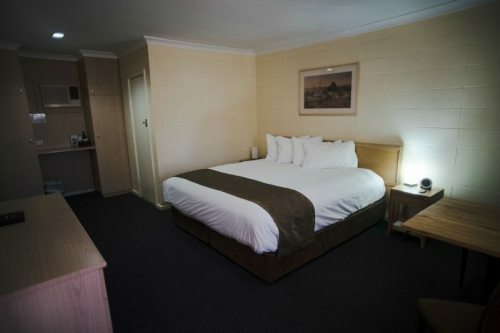 Enjoy the comfortable and well-appointed rooms at Hospitality Kalgoorlie - with a choice of accommodation options to suit your needs and your budget! 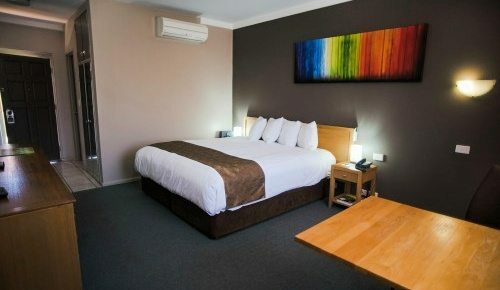 FREE Wireless Internet and Foxtel. 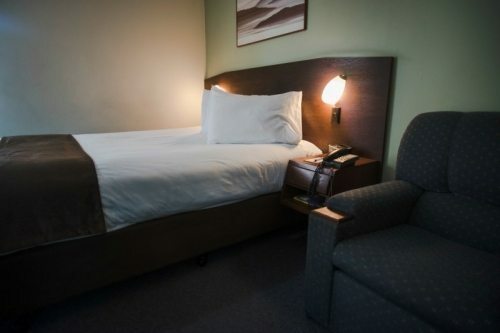 HD LCD TV offering the latest technology, Queen size bed, iPod Dock, Mini Bar, Air-conditioning, Table & Chairs, Work Desk, Non Smoking. 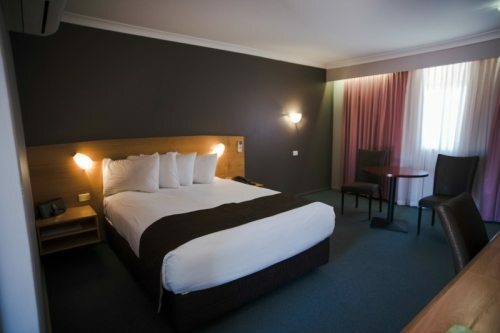 Our King Rooms offer comfort with a king sized bed, and feature FREE Wi-Fi, FREE Foxtel, TV, iPod dock, air-conditioning, table & chairs, and a work desk. 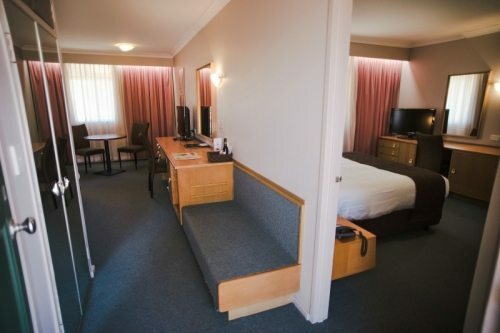 Our comfortable Queen & Single Rooms feature FREE Wi-Fi, FREE Foxtel, FREE Movie Channels, TV, iPod dock, air-conditioning, table & chairs, and a work desk.